The 2015 TVs shown at CES 2015 were almost all high end 4K UHD TVs. Most were LED backlit LCD Panels, which is a disappointment. LG was the only manufacturer to forge forward with OLED 4K, and we hope they succeed with this superior technology. There are fancy new names for the LED backed 4K TVs. Samsung calls theirs an SUHD (“S” stands for Super), Sharp uses Beyond 4K, while LG uses Quantum Dot. I'm not saying these new top of the line UHD 4K TVs don’t look incredible. They do. Processing engine technology certainly matters prominently since most all of the programming we watch is HD or Standard Def. So here are our top quality models for 2015. Last year we predicted that LED backed 4K UHD TVs would be the dominant new technology in 2014 as costs and therefore prices came down. And that is exactly what happened. LG and other manufacturers that tried OLED just could not bring the cost down fast enough. We hope that changes in 2015 and they can bring down costs substantially. We here at Consumer Electronics Advisory Group are huge fans of OLED technology and done right, nothing compares. It's the best TV technology we've ever seen and when it has a 4K UHD resolution and content pumped of the same pumped in, it's unmatchable. Enter LG for 2015 with several OLED 4K Models. But for our purposes here we'll just point out one as Best Overall TV of CES 2015 (and thus for the year 2015). Forget value. This years CES 2015 TVs are focused on convincing the public (and retailers) that you need to spend more money and purchase a 4K LED or even 4K OLED TV. 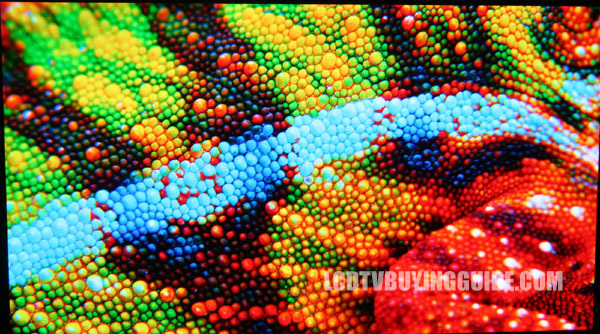 Forget those old 1080p LED TVs say the manufacturers. The prices of 4K TVs are coming down fast. 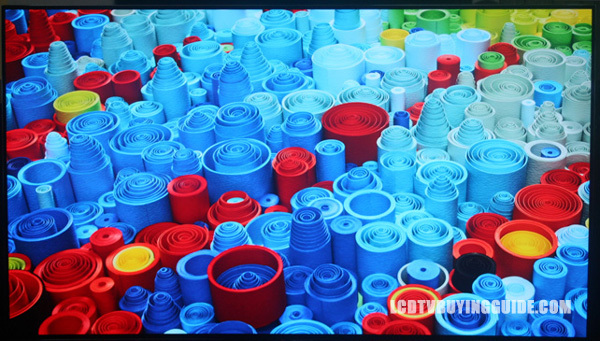 They will enter the mainstream in 2015. And the processing up-scaling is better, so HD content actually looks much better on a good 4K UHD TV. But will there ever be much in the way of 4K UHD content to watch? Only Sony seems committed to producing much. LG wins our Best of CES 2015 award for the second straight year with the 77EG9700 OLED 4K TV. The exceptional black levels and eye-popping color trump the LED backed 4K UHDs from other manufacturers. Sony wins second place with their 4K UHD XBR-65X900C with it's excellent processing engine. For up-scaling normal HD and standard def I like Sony best. Also consider the XBR-65X930C with effective side mounted speakers. Bendable and curved TVs still seem gimmicky to us. Bendable is certainly more so. Curved TVs may improve your viewing experience from side angles on an LED backed 4K TV. But here's a question. All that time and money spent in the last few years developing and promoting the benefits of a super thin depth of half an inch or less is kind of lost on a curved TV isn’t it? A curved TV will have a 3 inch or more depth correct? Bendable and curved TVs seem a bit gimmicky to us. Bendable is certainly more so. Curved TVs may improve your viewing experience or they may not. But here's a question. All that time and money spent in the last few years developing and promoting the benefits of a super thin depth of half an inch or less is kind of lost on a curved TV isnt it? A curved TV will have a 3 inch or more depth correct? Sony is well grounded and leading the way in LED after their successful 4K TV introductions in 2013. Sony's novel and somewhat practical approach to side mounted speakers providing excellent sound quality is great. 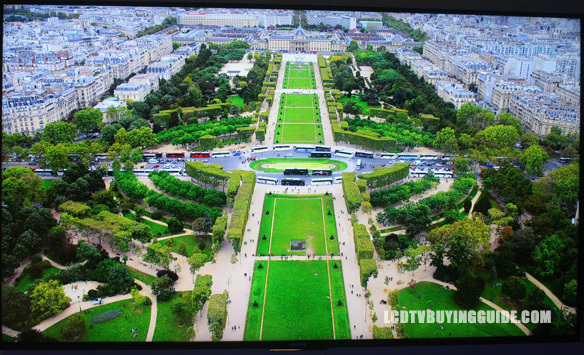 The company has 3 new models of 4K LED TVs hitting the market in 2014. I expect Sony to do pretty well in the 4K LED market, albeit with price cuts along the way. Sony did not show any OLED TVs at CES 2014 and explained that there have been issues with them post productions. The company's flagship XBR-65X950B and XBR-85X950B. LG had some stunning OLED TVs in both 1080p resolution as well as 4K OLED and both curved and flat. The 4K TVs looked good but definitely lack the blacks and color saturation of the 4K LED offerings. 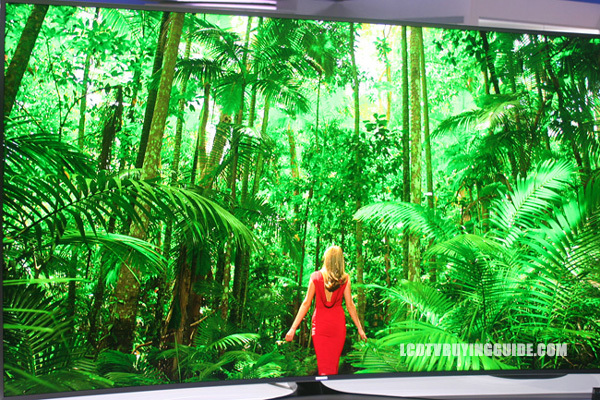 Samsung showed a variety of 4K LED and 4K OLED flat and curved along with a new curved LED 1080p TV in the 8 series. The 7 series LED was also impressive. The best TV overall is the 4K OLED TV. However, these are prototypes and did not have a stand (were attached to a pole). Panasonic showed a prototype display of a curved 4K OLED. The company is planning to refocus its efforts on 4K and OLED for the future. Sharp showed some impressive 4K TVs they will introduce into the market in 2014. Side angle viewing and color looked great, but these are mainly 4K photo quality shots. The company is much more focused on 4K than on OLED. They also showed an 8K prototype that will not see action in 2014. Vizio is throwing their hat into the 4K arena with the top tier P-series. Vizio also brings affordablity with them to the ring. Their 50-inch 4K TV, the P502ui-B1, starts at a reasonable $1,000. These TV's feature Active LED zones for local dimming, ultra-fast gaming modes, 4K upscaling, and a V6 processor for improved performance for Vizio Internet Apps+ features. Vizio has also updated their M and E series televisions for 2014. We thought the Magic Remote was one of the best remotes for 2013 as well. In our tests it proved to be the fastest way to navigate all of the smart TV features and the web browser. The built in mic works wonderfully with the voice control features to make it even more useful. The redesign for this year has a few needed additions as well. The Input button being the best. The colored buttons will perfrom various tasks for what ever operation is happening on screen if needed. This feature can be used with a built-in camera, if included on the TV, or an optional accessory. Viewers are now able to watch live programming with friends and family even if they are not in the same location. Sony's camera technology allows for a clear image in a dim room and eliminates background noise and echoes. Twitter integration takes the social aspect even futher by connecting viewers to everyone else watching and tweeting about the same program. 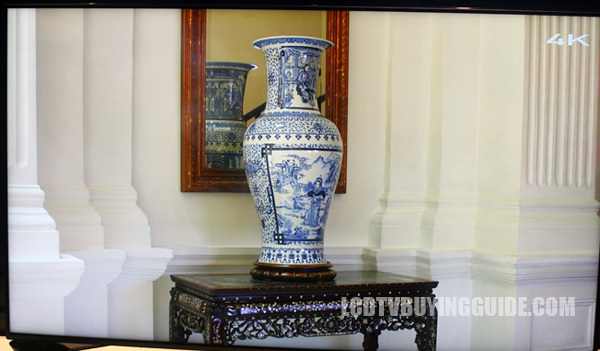 We used to think of 4K UHD and OLED TVs as mutually exclusive and even wrote a comparison at 4K vs. OLED TV, but all that changed at CES 2013 when several manufacturers proudly displayed 4K OLED TVs. Sony seems more ready to ship OLED than any manufacturer except LG. However, whether they will be able to ship the 4K OLED is another matter. Regardless, this TV displays the best of OLED and the best of 4K TV technologies. You get the rich inky black levels and beautiful colors of OLED and the super high resolution of 4K UHD. It's really no contest at this point. This 4K OLED technology is so good that I would rather have a 55 inch version of this, than a 70 inch 4K LED TV. It's that much better.